In the southwest corner of British Columbia, the City of Surrey is undergoing an energy evolution. Surrey has been growing fast and is projected to surpass Vancouver as the most populous city in B.C. within the next decade. Accommodating all those new people while implementing the City’s Sustainability Charter — an ambitious, 50-year vision for a more sustainable city — is a massive challenge. But the City of Surrey is making bold moves to achieve that vision. Surrey is working to become a North American leader in sustainability practices, and one of their biggest achievements in that direction is the Surrey Biofuel Facility, which will produce Renewable Natural Gas (RNG) for FortisBC. RNG is derived from biogas, which is produced from decomposing organic waste. Just like conventional natural gas, once it’s in the pipeline system, it’s used for space and water heating in homes and businesses across B.C., and for truck fleets and marine vessels in the form of compressed natural gas or liquefied natural gas. Customers don’t need to upgrade natural gas furnaces, water heaters or other gas equipment to use RNG. 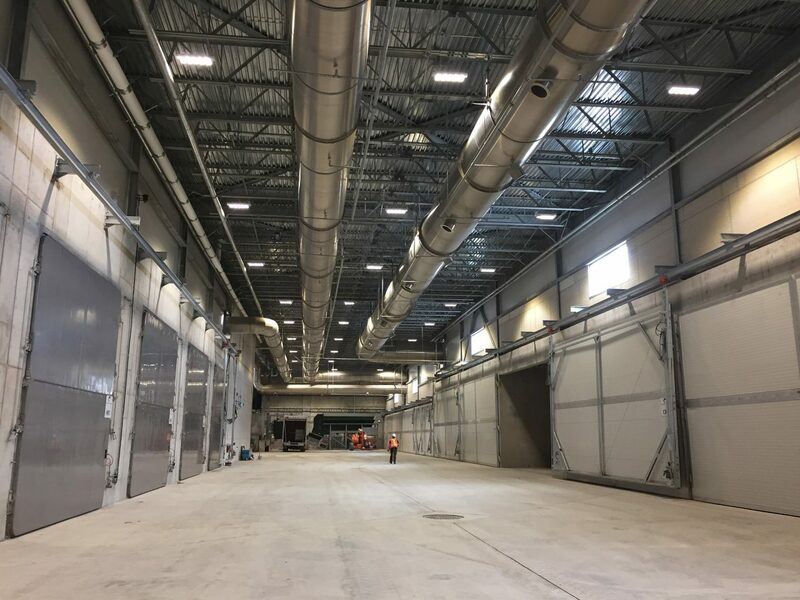 The RNG facility, located on a city-owned property in the northeast Surrey neighborhood of Port Kells, is under construction and nearing completion. It will process upwards of 115,000 tonnes of organic waste per year, mostly from the city’s curbside collection program, which currently takes residents’ food scraps and yard waste, and delivers them to a composting facility. The new Biofuel Facility will take this same waste and create RNG, as well as a high-end compost product. 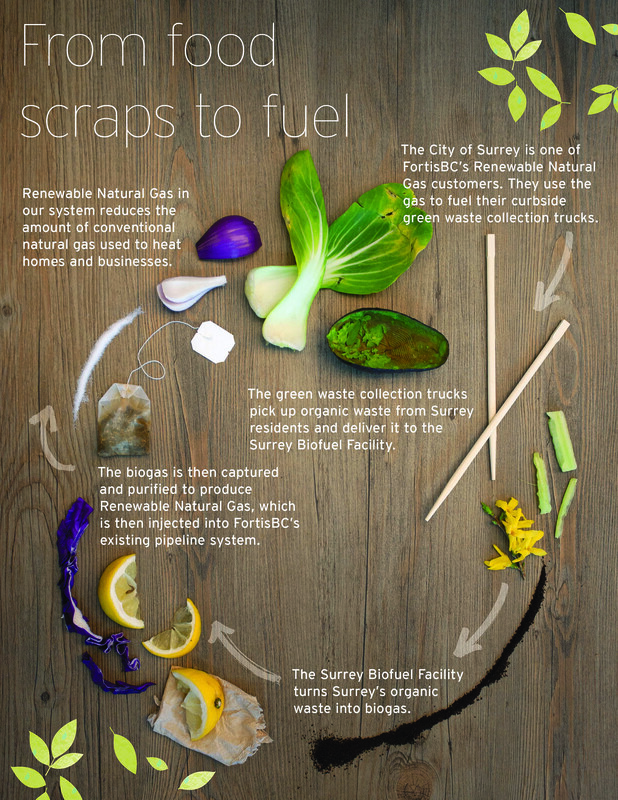 The curbside collection truck fleet is fueled by natural gas, which allows Surrey to close the loop of a virtuous cycle by being both a supplier and a customer of RNG. The city’s goal is to produce 120,000 gigajoules (GJ) of RNG per year, while its curbside waste collection fleet — and other innovative projects planned for the future — will be using RNG for fuel. Any FortisBC natural gas customer can choose to sign up for an RNG blend, for as little as a few dollars more per month. Customers can go to their online FortisBC account and choose to designate 5, 10, 25, 50 or 100 percent of their natural gas to support RNG. Capturing and purifying biogas, and blending RNG into natural gas distribution pipelines is a costly and involved process, which is why it costs a bit extra to participate in the program. But for those who want to support the growth of renewable energy in B.C., it’s a small price to pay. To date, there are more than 8,000 customers signed up for the program, including residential and business customers. “RNG is a great story that businesses and municipalities want to be part of, whether as customers or suppliers,” Scott said. The City of Surrey will be the first to be a supplier and a customer consuming the RNG they produce. Sorting out the details of how that would work, from both a technical and a regulatory perspective, was challenging. “We had to approach our regulator and explain the concept, because it’s never been done before. We had to assure them of the transparency and fairness of this arrangement,” Scott said. Scott says his team is proud to partner with the City of Surrey on this innovative project, which will significantly reduce the city’s corporate carbon footprint. Other FortisBC biogas suppliers include the Salmon Arm and Glenmore landfills, Fraser Valley Biogas (which uses waste from their potato farm and potato chip production to create biogas) and Seabreeze Dairy farm (which uses its cow manure and organic waste from local businesses to create biogas). Bringing on more biogas suppliers means that FortisBC purchases less natural gas from conventional sources, which contributes to an overall reduction in greenhouse gas emissions. So why doesn’t FortisBC simply get more biogas suppliers on board? FortisBC is seeking new suppliers to meet increased demand for this sustainable energy source, and there are a few proposals for new biogas projects on the table. But creating high-quality RNG is a demanding process that requires a big, upfront investment, maintenance and rigorous testing. It’s not feasible for every farm and municipality to get in the game — though Scott’s team is working to increase supply as much as possible. “We’re really excited for the possibilities of RNG and we’re just getting started,” he said. To learn more about the Renewable Natural Gas Program, visit fortisbc.com/surreybiogas. 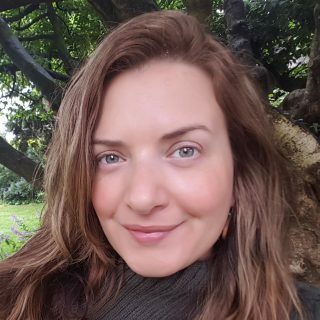 Jasmine DeMarcos is a FortisBC contract writer and researcher with more than 18 years’ experience specializing in energy, environment and health issues.